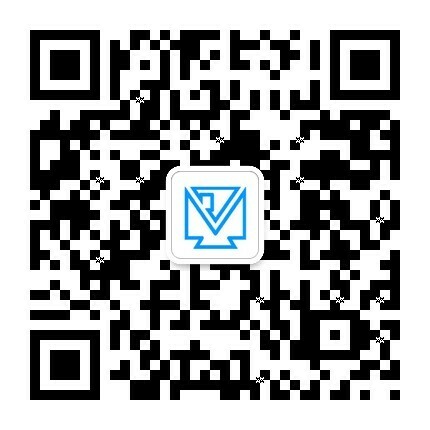 Yuyao Golden Eagle Photographic Equipment Co., Ltd. was founded in 1988, the founder of Wu Guoxian was a photography enthusiast at first, but he quickly found the flash field in the domestic market gap, as well as the sky-high price of imported equipment. With a vision of the market and a keen interest in photography, he decided to create a precedent for domestic flash. So Wu Guoxian found another founder He Guochang, He Guochang was a small appliance company's electronic engineer. In Wu Guoxian's persuasion, He Guochang to give up the then-paid electronic engineers, the two set up a Golden Eagle company. 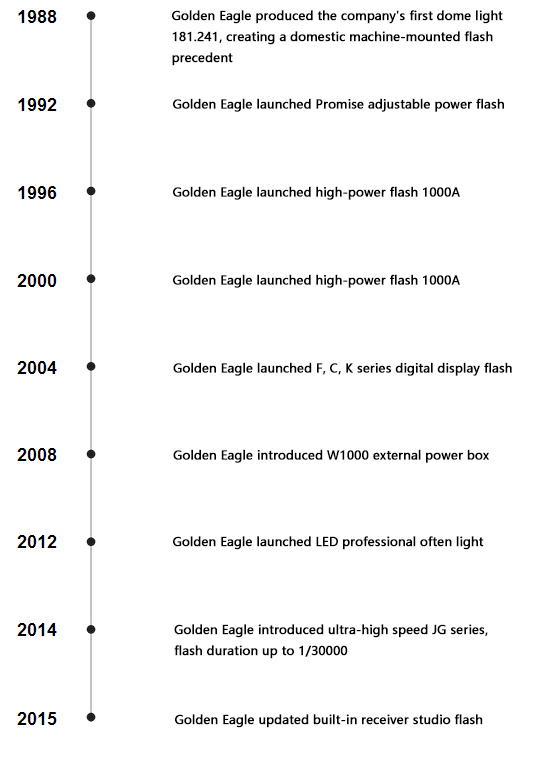 For nearly 30 years, Golden Eagle's dedication to flash production and expertise, making it the world's leading manufacturer of professional flash. Company's main products are: studio flash, flash flash outside, power boxes, photographic lights, flash remote control, studio annex, and various camera accessories. Golden Eagle has evolved from an early single-product system into a large-scale photographic equipment manufacturer with a modern factory, a leading R & D team, a well-trained production line staff and large-scale production. Golden Eagle uphold the quality first, service-oriented attitude, the goal for our customers to produce high-quality low-cost products, expand the international market. And continue to promote the development of a new generation of flash to meet the needs of the majority of photography friends. Golden Eagle and you create a new situation in photography.